Within the island of Crete, renowned for its culture and history, there is a place where the secrets of life and nature have been preserved for hundreds of centuries. 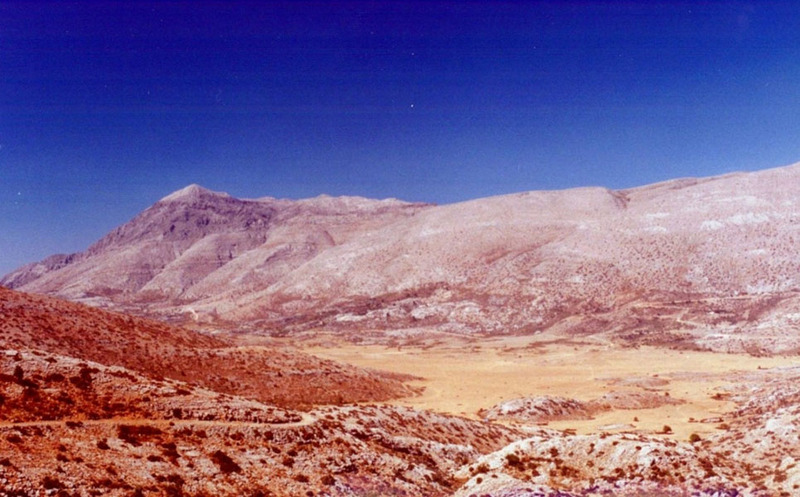 The highest mountain of the Island, “Ida” (or “Psiloritis”, as it is widely known on Crete), rose up through the sea few millions of years ago when tremendous forces within the Earth were unleashed as the African continent encroached on Europe. 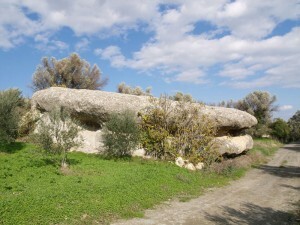 Different types of Mediterranean rocks mixed together to create a unique environment within which life adapted and evolved. 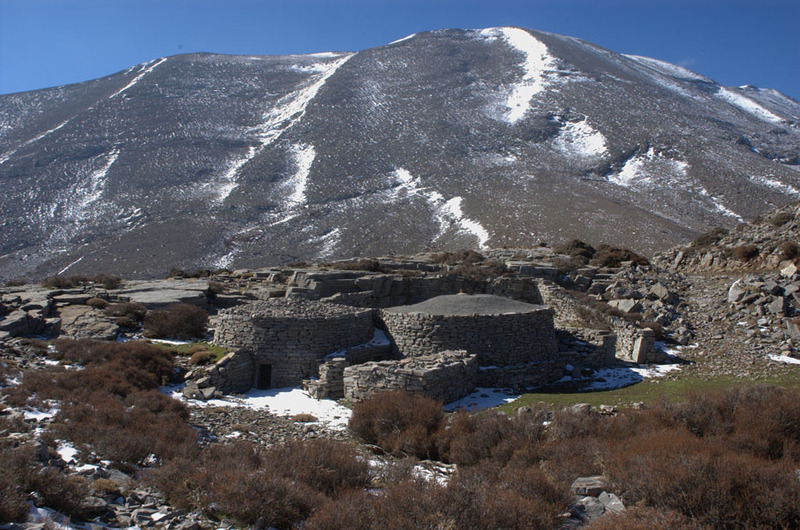 The combination of hundreds of plants and animals which live exclusively in these mountains has produced a region characterized by its great biodiversity. Because of its unique natural history a part of the area participates in the Nature 2000 Network. From the spectacular beaches to the rocky mountain tops, special ecosystems and human civilization were established and both have had to keep adapting to developments in a ceaselessly changing landscape. 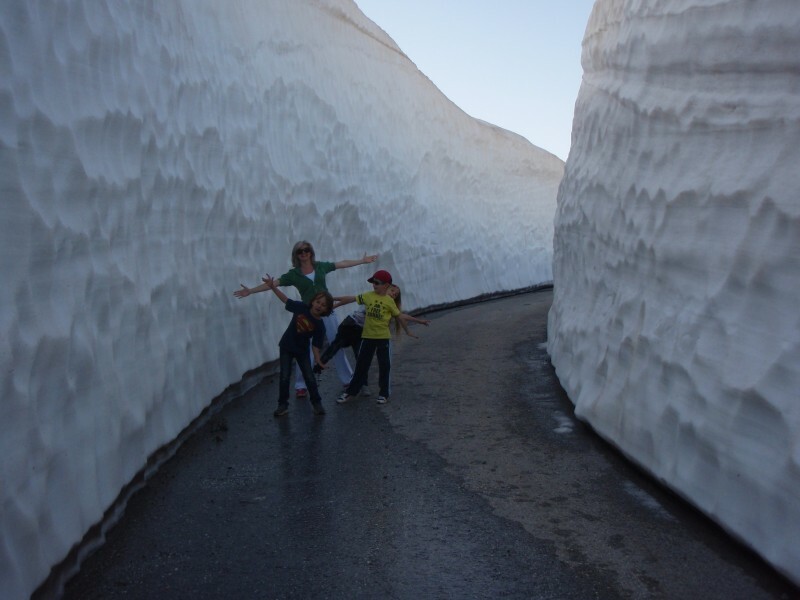 The great variety of Earth processes that have formed these mountains, the fascinating geology, the exceptional natural environment and the vibrant culture and traditions of its people are all facets in the character of the Psiloritis Natural Park. Without doubt the Geopark is characterized by its superb geology. 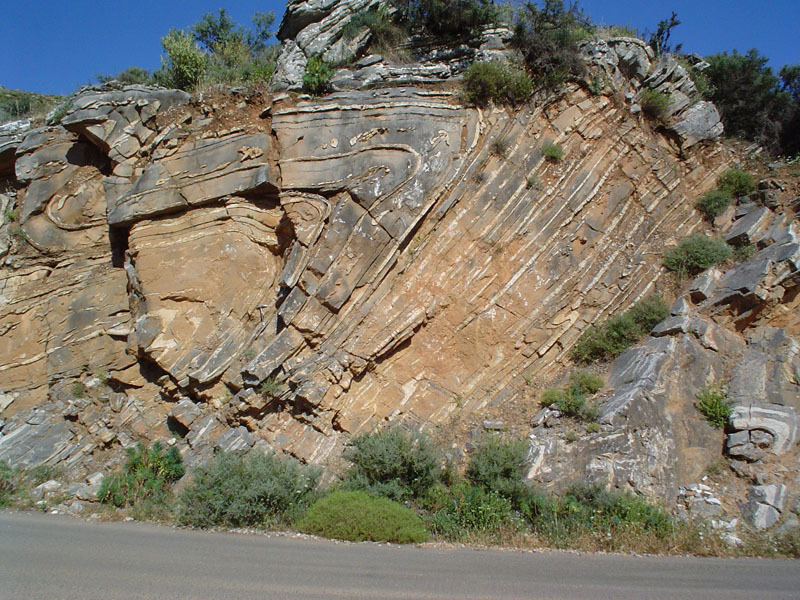 This is reflected by the variety of rock formations that comprise all the rock types of Crete. These are exposed in a number of excellent outcrops and in cross – sections which provide an insight into Earth’s processes. 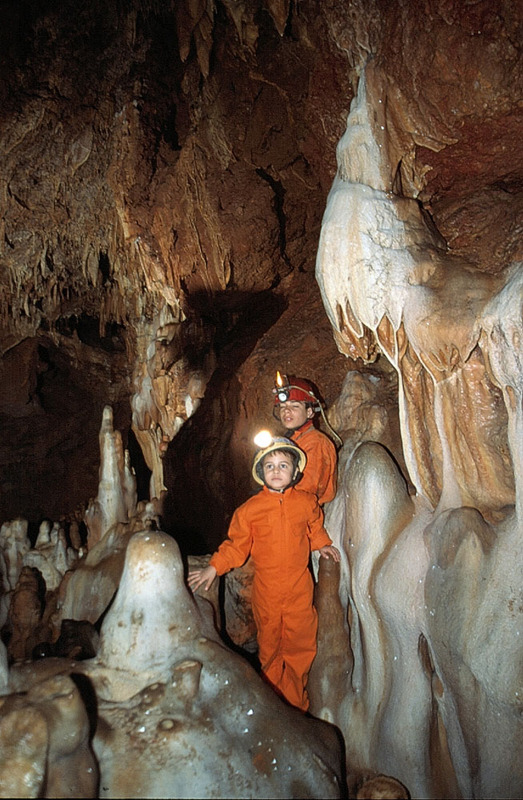 Some of its spectacular natural monuments include the Permian fossilized corals and bivalves in the “Fodele” outcrops, the impressive “Vossakos” folds developed in a platy marble, the “Chonos” karstic weathering formations, the caves and the deep gorges of the limestone mountains area and the ophiolites which are the remains of the ancient Tethys Ocean. 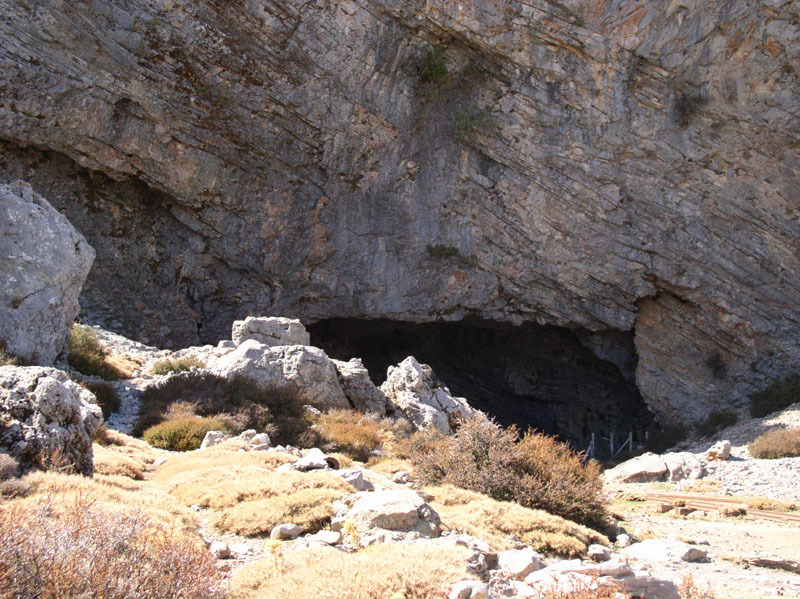 The amazing gorges, caves and mountainous regions of the Geopark host a diverse flora and fauna. Many herbs, endemic species and rare animals flourish mainly in this territory. 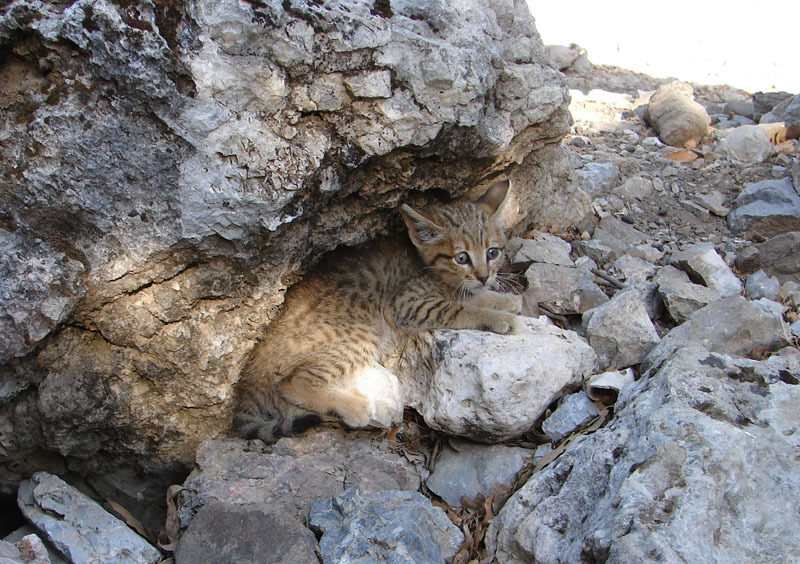 These include the aromatic Origanum dictamnus, the endemic high plateaus’ butterfly Kretania psylorita, the orchid Cephalanthera cuculata and the very rare plants Horstrissea dolinicola and Pοlygonum idaeum, as well as the endangered Gypaetus barbatus and the Cretan “Wild Cat” (Felis silvestris creticus). Both the outstanding scenery and the wonderful climate of the park are embedded in the cultures of all the civilizations that lived there. 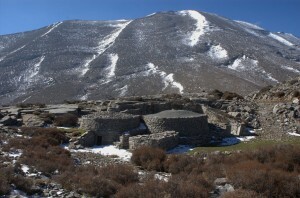 Evidence of these cultures is preserved in the numerous archaeological sites and historical monuments, as well as by the dry-stone made sheppard’s houses, the “Mitata”. The territory is also famous for the Minoan settlement of Zominthos, which is currently being excavated, and the cave “Idaion Andron” in the “Nida Plateau” where, according to ancient Greek mythology, Zeus, the father of the gods grew up. The Geopark includes the beautiful beaches of “Panormo”, “Fodele” and “Mpali” which are developed in schists and metamorphic rocks. These are characterised by their imposing coastal weathering and crystal clear waters. 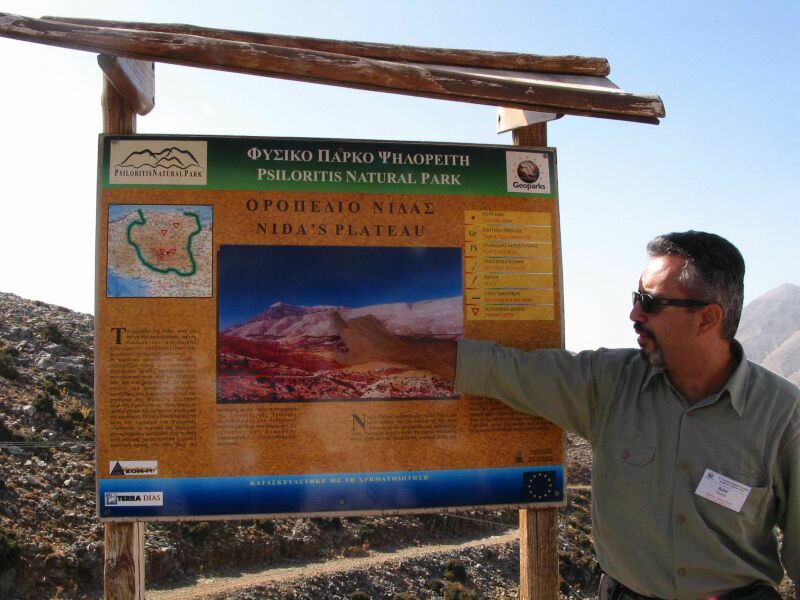 The Geopark of Psiloritis is an excellent destination for geotourists and provides opportunities for both recreation and education. 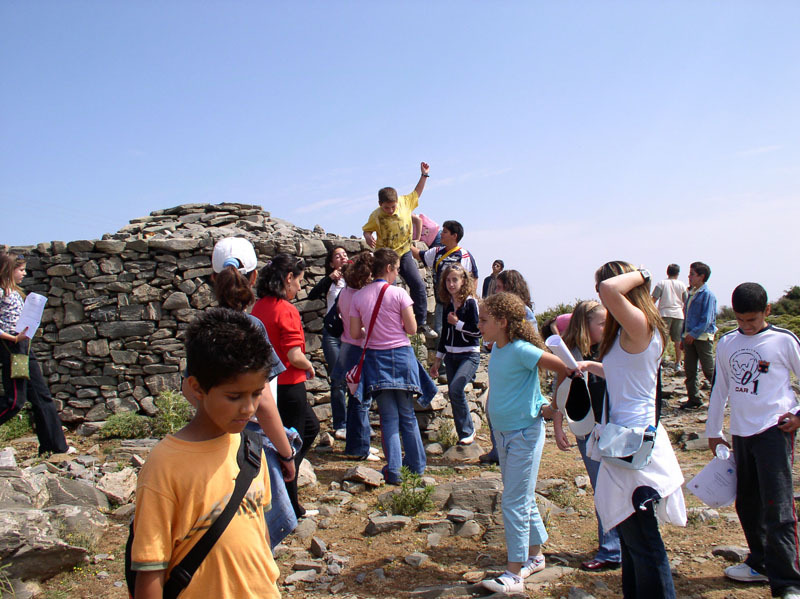 Within the Geopark the visitor has an extensive choice of activities ranging from sports, like swimming, hiking, mountain biking and rock climbing, to getting associated with the breathtaking science of geology, to observe birds, animals and plants, and to flavour the traditional cuisine renowned worldwide as among the most healthy and tasty foods in the world.